Series contains single lens reflex, or simply reflex, cameras. 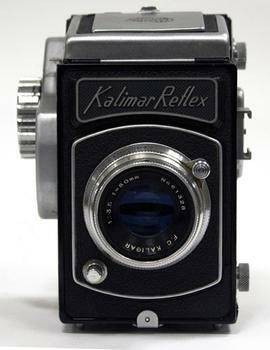 This deign used a mirror at a 45 degree angle to allow the photographer to look through the lens when composing the photograph, therefore seeing exactly what will appear on the film. Brilliant and sports style viewfinders only alllowed an approximation of the image alignment.